Despite continuing efforts at public education, misconceptions and inaccuracies about donation persist. These facts will help you better understand organ, eye and tissue donation. 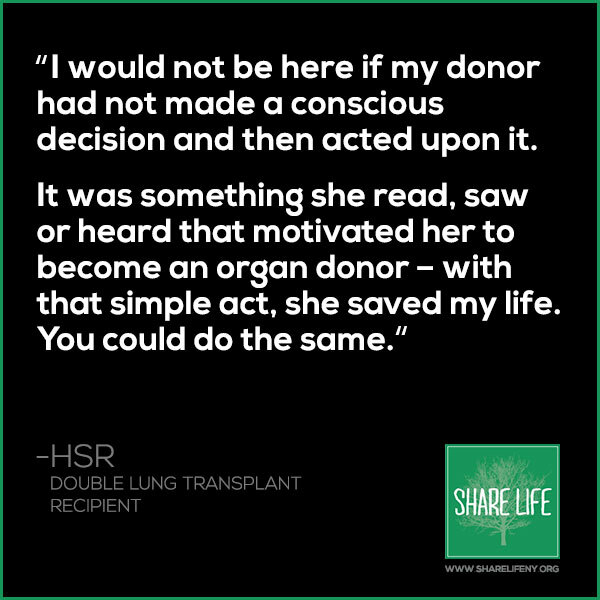 Since the first successful organ transplant in 1954, medical advances in organ donation and transplantation have saved countless lives. Success rates for organ transplants average 80 - 90%, and more than 90% for various types of tissue transplants. 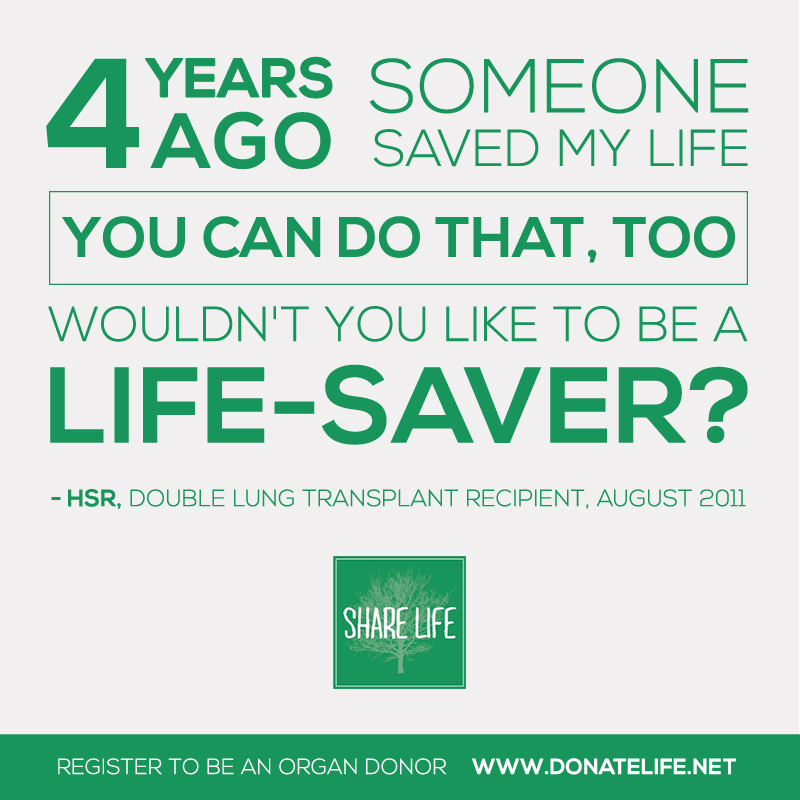 Anyone can be potential donor regardless of age, race, or medical history. All major religions in the United States support organ, eye and tissue donation and see it as the final act of love and generosity towards others. Your decision to donate will not interfere with life saving medical care. Organ and tissue donation is only an option after all attempts have been made to save your life and death has been declared. 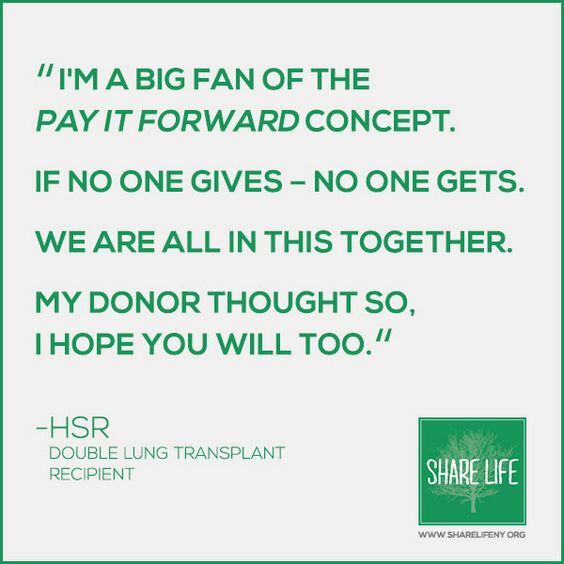 There is no cost to the donor or their family for organ or tissue donation. When you are on the waiting list for an organ, what counts is the severity of your illness, time spent waiting, blood type, and other important medical information, not your financial status or celebrity status. An open casket funeral is possible for organ, eye and tissue donors. Through the entire donation process the body is treated with care, respect and dignity. It is illegal to buy or sell organs in the United States. The system for matching donor organs and potential recipients is regulated by the Federal Government. 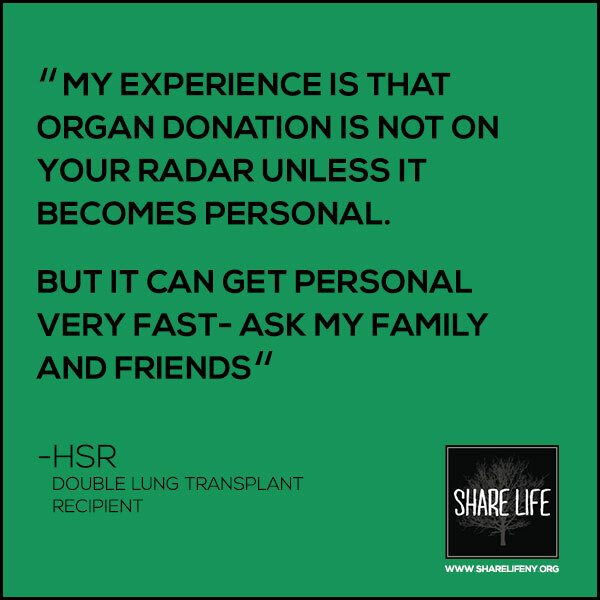 Let family members know about your decision to become an organ, tissue and eye donor. Only then can they support your decision to Share Life. ShareLife New York. Questions? Contact us here.